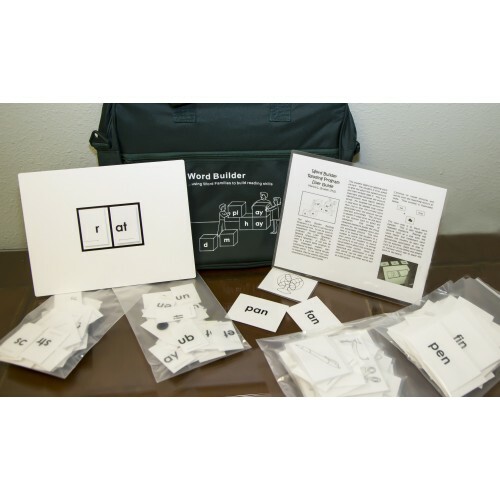 The Word Builder Reading Program© is an easy to use low tech educational tool. It can be used to supplement visually based reading programs like Logo Reading©, Reading Milestones©, SRA© or Edmark Reading©. 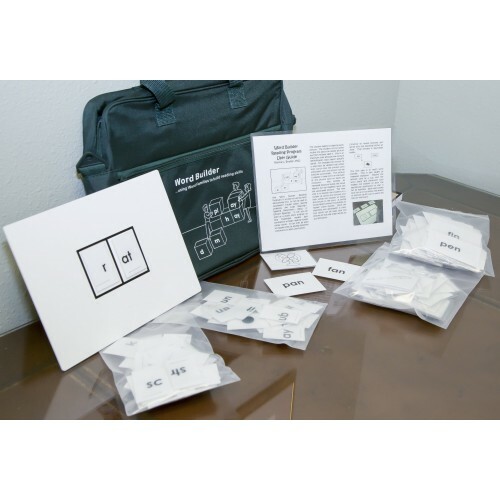 It can also be used as a stand alone program to help challenged readers gain confidence to begin reading visually similar words. It can then be used to expand skills by adding different consonants to each word family. 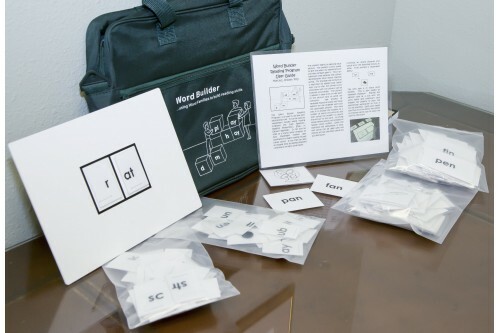 It uses the visually based systems of learning to teach word families and ultimately build visually similar words.